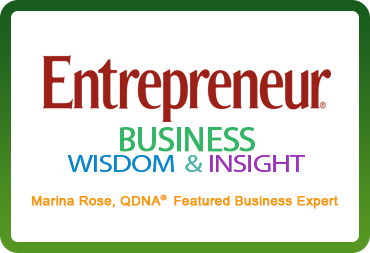 QDNA®, Quantum DNA Acceleration®, a revolutionary new technique for quantum growth in health, life and business, with seminars, programs, lectures, and private sessions that accelerate personal and professional transformation. 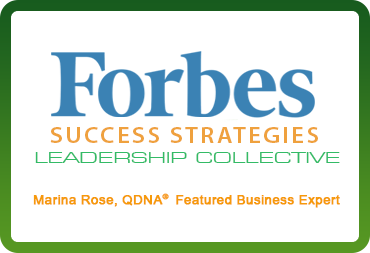 Join Marina Rose for this Free QDNA® Introduction and explore QDNA® combined personal and professional programs which offer a unique opportunity to decode, reprogram and recondition the mind, body and spirit for far reaching and lasting results. 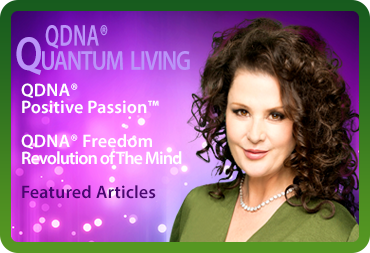 QDNA®, Quantum DNA Acceleration® is a powerful new technique for quantum growth in life and business--decoding, reconstructing, reorganizing, and recoding the mind and body to its optimum state of well being. 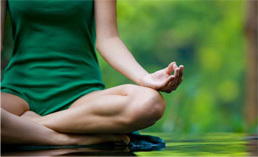 Its principles sit squarely at the intersection of the ancient arts of mind, body, energy medicine, such as yoga, meditation and Vedic tradition, and the most cutting edge medical and scientific breakthroughs in the fields of Epigenetics, DNA Reprogramming, Neuroplasticity and Quantum Field Theory. 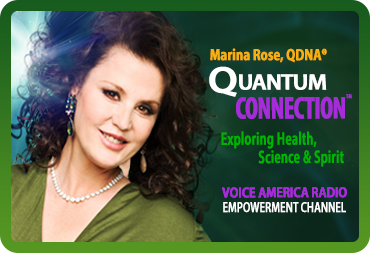 Marina Rose, Founder of QDNA®, Quantum DNA Acceleration®, strongly believes that there is nothing that cannot be healed or transformed when the mind, body and emotions are in balance. 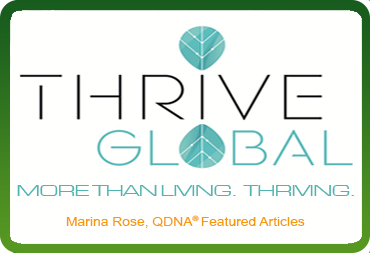 She has developed QDNA® as a combined holistic health and lifestyle modality, offering private sessions, instructional programs, seminars, and a complete line of organic products to support healthy living. 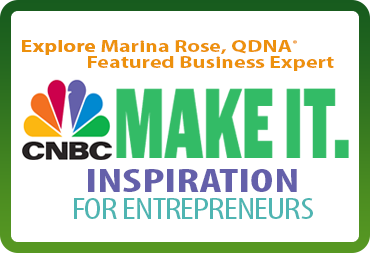 Marina has also developed QDNA® Business Programs designed specifically for business professionals to assist in decoding, reconstructing, and recoding patterns of belief, to literally re-wire the brain for success, increasing creativity, innovation, and productivity for your business. 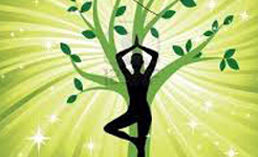 These combined personal and professional QDNA® programs offer a unique opportunity to reprogram and recondition the mind, body and spirit for far reaching and lasting results. 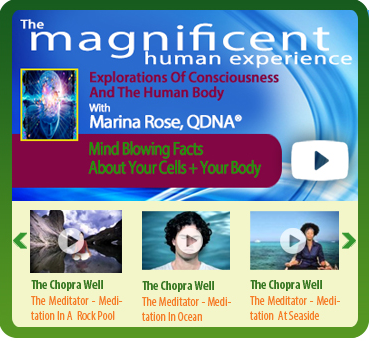 An in-depth study of the four pillars of QDNA®, Epigenetics, Neuroplasticity, DNA Reprogramming, and Quantum Field Theory, outlining the most revolutionary breakthroughs in science today. 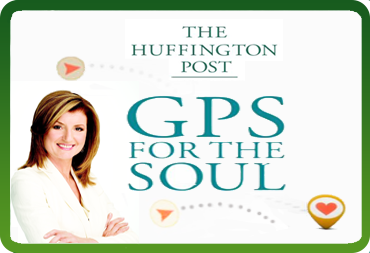 A Neuroplasticity based program for business designed to decode, reconstruct, and recode patterns of belief to literally re-wire the brain for success, improving creativity, innovation, and productivity. 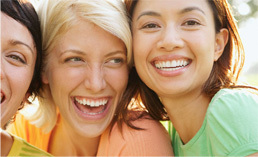 Learn more about QDNA® and explore what it can do for you! 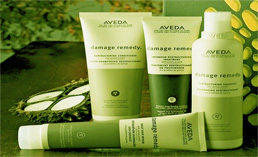 For detailed information on this event and to register, please contact us. I love that QDNA® is so based in science. It makes so much sense and it’s much easier for my overly logical mind to understand. 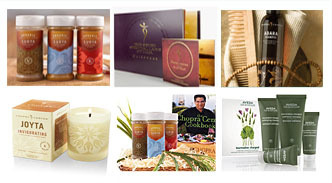 We are blessed by your free workshops/demos--GIFTS. 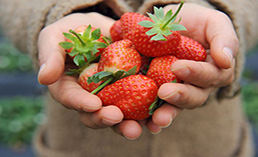 This information is usually highly guarded in universities and classes with high price tags and limited to scholars, doctors and scientists. 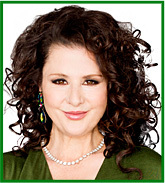 Marina has a unique way of opening your mind, heart and soul to the abundant possibilities of your life! At first I thought the science terminology would boggle my mind, however Quantum DNA Acceleration® is quite logical and it was quite easy to follow. 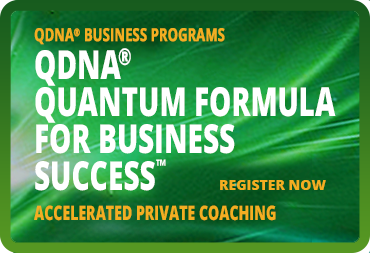 I loved the Quantum DNA Acceleration® Free Intro. You blew me away.